The extraordinary story of the small Vermont town that has likely produced more Olympians per capita than any other place in the country—and whose citizens provide a model for achieving excellence while leading a well-rounded life. 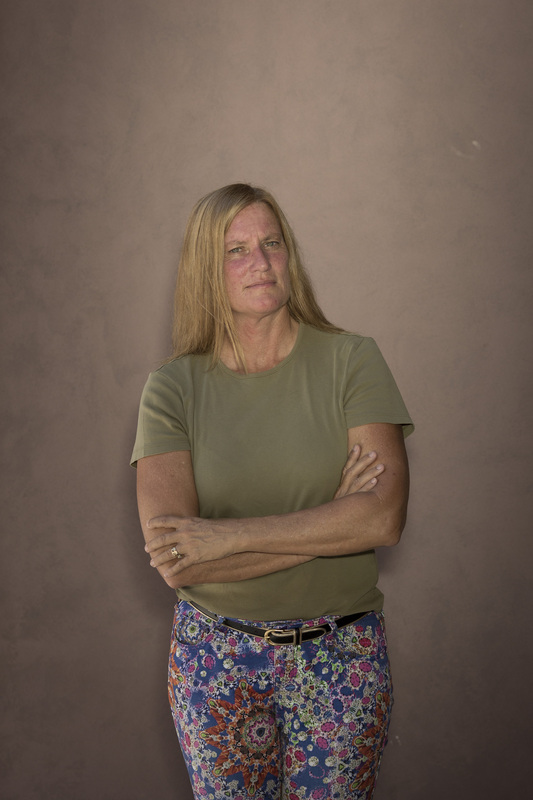 Norwich, a charming Vermont town of roughly three thousand residents, has sent an athlete to almost every Winter Olympics for the past thirty years—and three times that athlete has returned with a medal. How does Norwich do it? To answer this question, New York Times reporter Karen Crouse moved to Vermont, immersing herself in the lives of Norwich Olympians past and present. There, amidst the organic farms and clapboard colonial buildings, she discovered a culture that’s the opposite of the hypercompetitive schoolyard of today’s tiger moms and eagle dads. In Norwich, kids aren’t cut from teams. They don’t specialize in a single sport, and they even root for their rivals. What’s more, their hands-off parents encourage them to simply enjoy themselves. Making it to the Olympics is seen not as the pinnacle of an athlete’s career but as a fun stop on the way to achieving other, longer-lasting dreams. Norwich, Crouse realized, wasn’t just raising better athletes than the rest of America; it was raising happier, healthier kids. 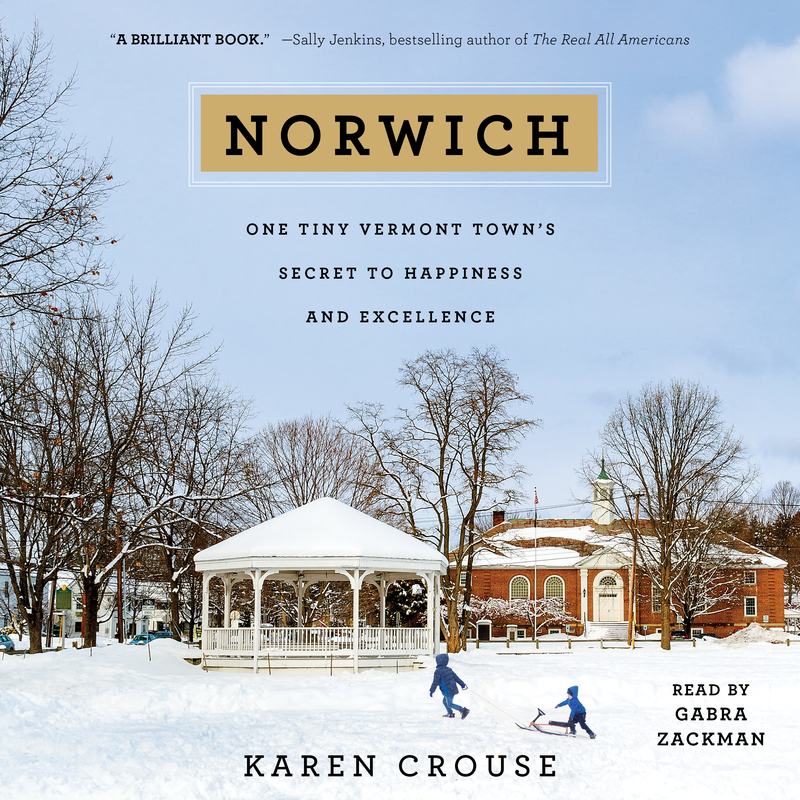 Full of inspiring stories of Olympians who excelled on and off the sports field—and had a blast doing so—Norwich is the book for every parent who wants to raise kids to be levelheaded, fulfilled, and successful.